Sting’s time with TNA Wrestling looks like it’s up as well, as the former champion and Hall of Famer is in a title vs career match for next week’s Impact television show against current TNA champion Magnus. 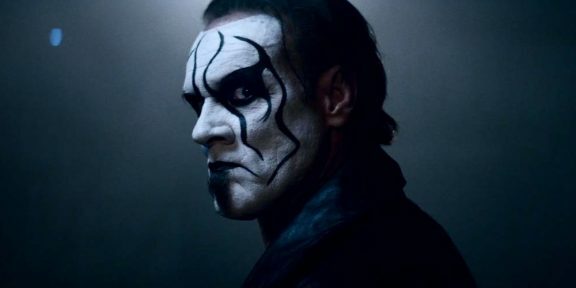 Sting’s one year contract with the company is expiring and if you recall a few years ago he was very close to sign with WWE to take on the Undertaker at WrestleMania. Vignettes were airing to promote the match that looked like they were pointing to Sting but eventually he signed a new deal with the company and all WrestleMania plans fell apart. In later interviews he admitted that he was close to going to WWE for the first time in his career. 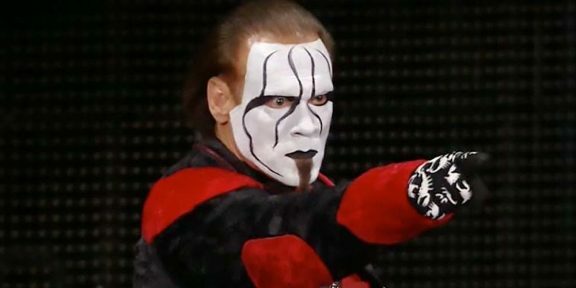 Sting has been with TNA since 2003 and won the NWA title, the TNA World title on four different occasions, TNA Tag Team title once with Kurt Angle and was the first person inducted in the TNA Hall of Fame. 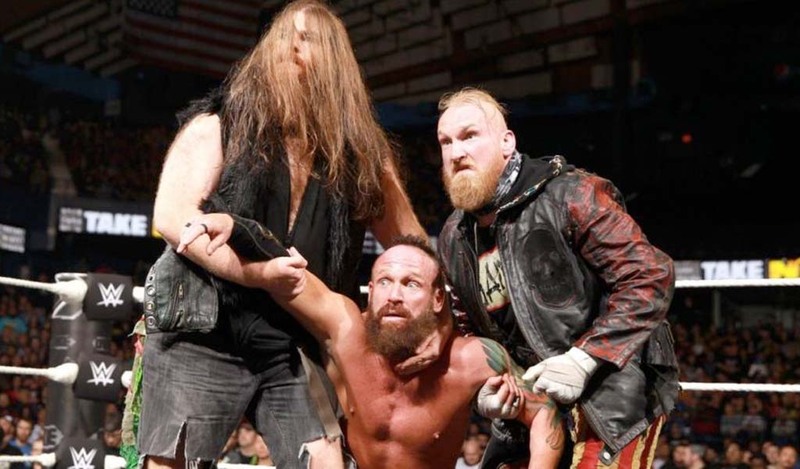 He is not being advertised for the upcoming UK tour which will see TNA tape a month worth of Impact tapings overseas. 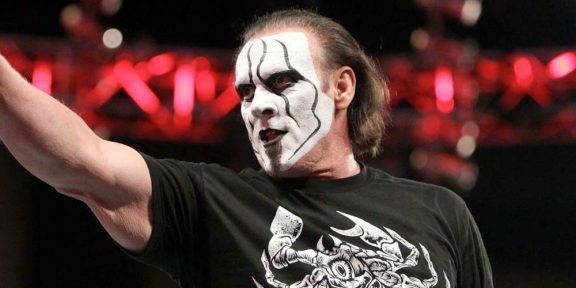 At 54 years of age, this would be probably Sting’s final chance to ever make it to WrestleMania. 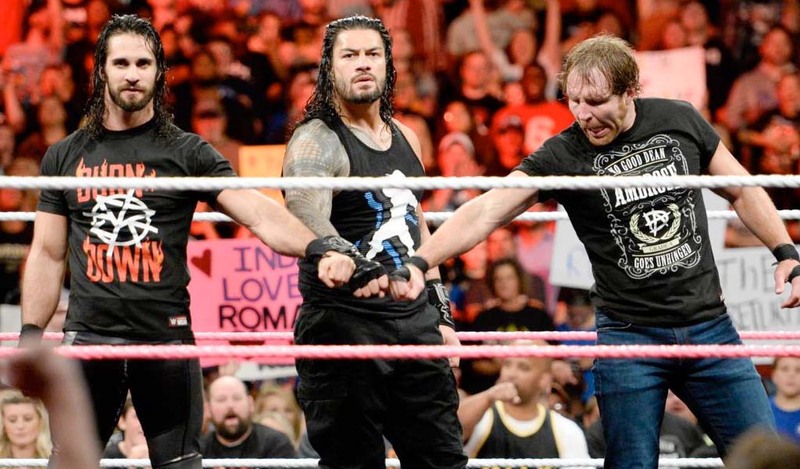 He is the last big name wrestler in recent history who has never stepped foot inside a WWE ring.